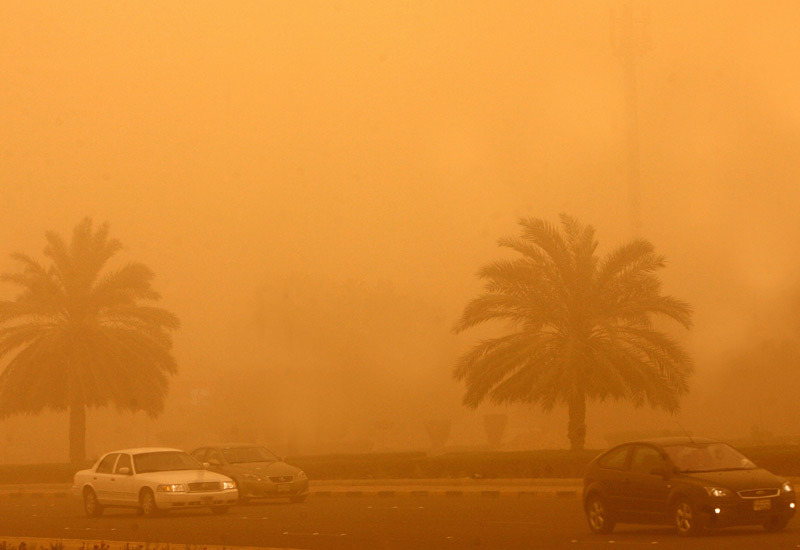 The weather is expected to be unstable with sandstorm and high winds until Tuesday April 5th. There might be thunderstorms today. Though the sandstorm won't be as monsterous and strong like the last one, yet, its best to take the necessary steps and precautions to be safe, especially when you are out in the traffic due to lesser visibility. Drive patiently and carefully! Better to be home bound after work or school for today and tomorrow, as it's unhealthy for your lungs to walk around in the dusty weather inhaling the dust, or even going to the beach . Even covering your nose while out in the open may not guarantee you won't be breathing in the dust. This leads to allergic reactions and paves way for upper respiratory illnessess. Those who are asthmatic or having cold and cough, please do take extra care. It's best not to send children to play outside for the next two days until the weather has stabilized. GOLD PRICE SOAR TO RECORD HIGH!